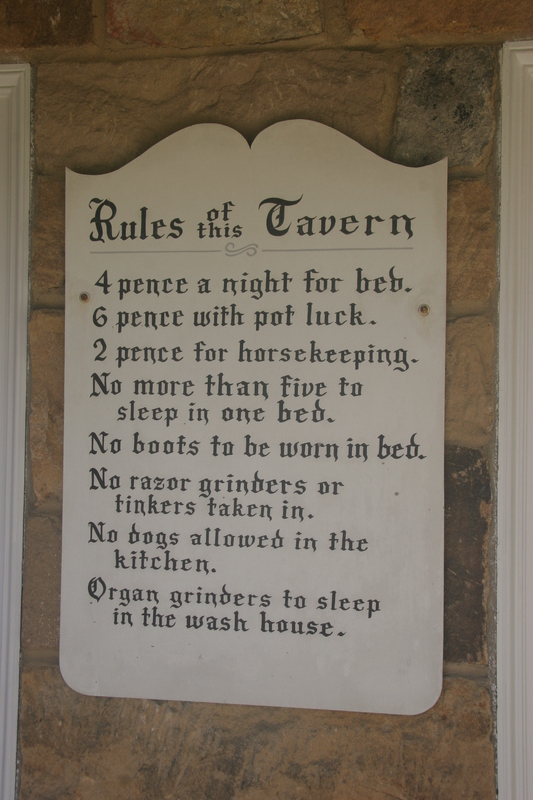 The Old Stone House is a historic 1822 wayside inn and museum of rural life located in Slippery Rock, Pennsylvania. The site is owned and operated by Slippery Rock University. Dr. Aaron Cowan, assistant professor in the Department of History, serves as curator. 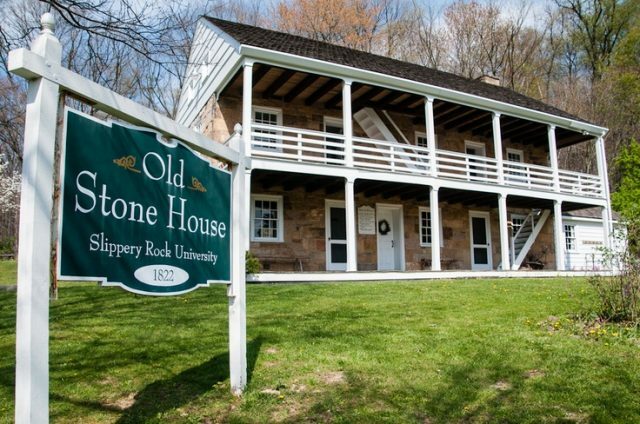 For more information and to see a calendar of upcoming exhibits and events, please visit the Old Stone House’s website above.